The Exhibition Showground of Hód-Mezőgazda Zrt. 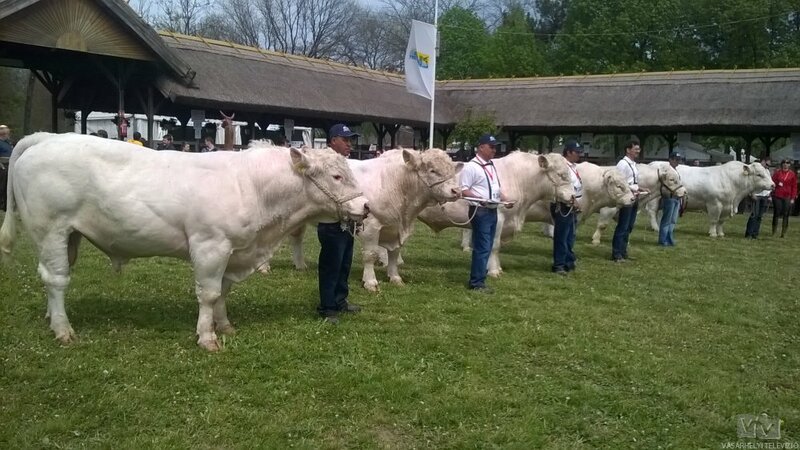 This year’s Hungarian Great Plain Animal Husbandry and Agricultural Days Exhibition and Fair, already the 26th such event in our history, will be one of the field events of an international livestock breeding conference to take place in Hungary. 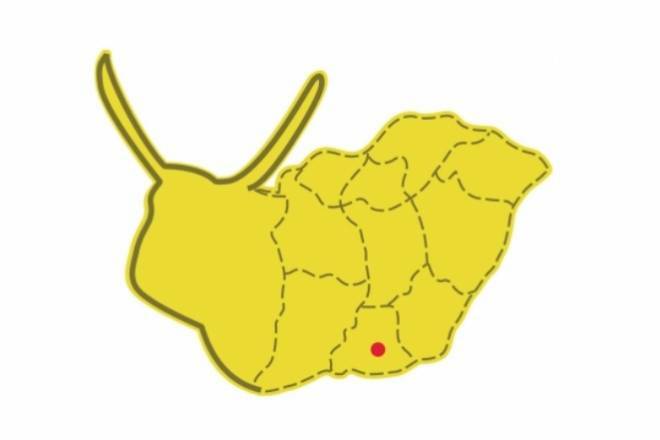 So, exceptionally, the Animal Husbandry and Agricultural Days will be organised at an unusual time. In an effort to increase the number of days dedicated to trade visitors, the exhibition will be held on 9 through 11 May 2019 (Thursday through Saturday). Hosted by Hód-Mezőgazda Zrt. of Hódmezővásárhely in cooperation with the Hungarian Animal Breeders Association and its member organisations since the very beginning, this exhibition has become one of the most prominent trade events in the Hungarian agricultural calendar. 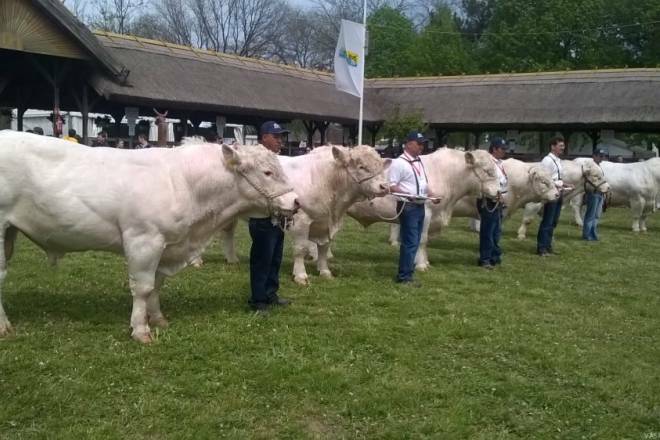 Our company takes pride in having created the culture of modern-day livestock shows in Hungary by introducing the judging practices of the countries best known for their advanced breeding standards. Awe-inspiring in its appearance, the showground houses more and more breeding animals each year. Walking around the Hungarian-style, thatched exhibition stalls built out of timber and exuding a pleasant atmosphere, visitors can imbue all that the region’s largest agricultural trade show has to offer. The Hódmezővásárhely event presents a high-profile roster of exhibitors representing livestock breeding (in eight categories: horses, cattle, hogs, sheep, goats, poultry, ornamental poultry, and rabbits), fishing and hunting, as well as a range of technological fields serving the needs of livestock breeders and their affiliated field crop producers. The team in charge of organising the exhibitions has always focused on the most important aspect: professional content. The public show judging events and the breeding animal auctions line up the very best of the country’s livestock at the time of the event. At times, they certainly also reflected the dire situation of the market when, with sectoral profitability indicators at an all-time low, exhibiting producers may have presented fewer pigs or cows than in earlier years; then again, they also accurately highlighted year-to-year changes. The simple fact that livestock breeding cannot exist without field crop production explains the ever growing presence of plant production technologies and agricultural machinery at the show. 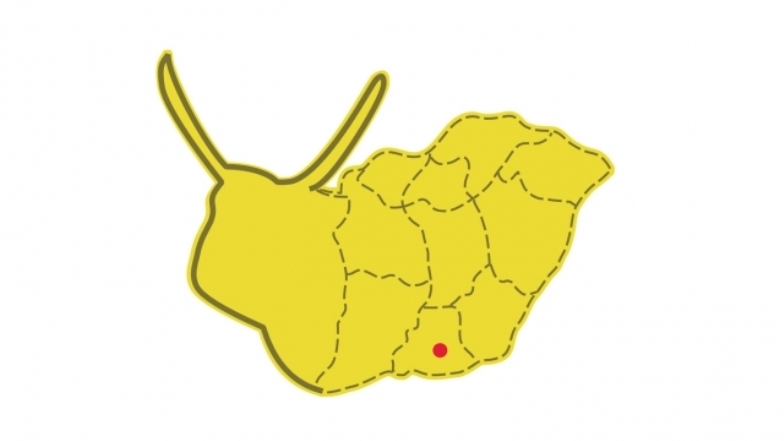 Year after year, most sectors of Hungarian agriculture are represented at the Hódmezővásárhely trade show from reproductive biology through livestock housing technology all the way to feeding, with exhibitors representing all husbandry-related technological fields including seed producers, fertilizer dealers, machine manufacturers and dealers, and commercial representatives of various production systems and technologies.